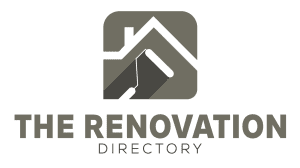 Helping people find renovation experts and contractors locally. 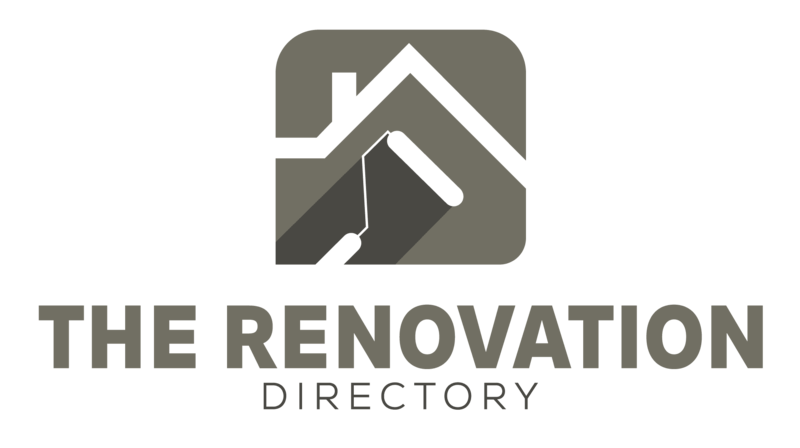 Helping contractors have a place to leave their mark. Any questions or concerns, please message us using the form.